Twelve-year-old Izzy is a budding comedian, but her own life is nothing to laugh about. After her parents divorced, her father moved to Boston and remarried–and now they’re having a baby. Her mother is dating Izzy’s dentist, Dr. Gustino, whose rebellious sixteen-year-old son, Ben, Izzy finds slightly frightening. Izzy’s two best friends, Cookie and Pauline, seem to have grown up over the summer and are as annoyed by her as she suddenly is by them. And worst of all, her ten-year-old cousin, Oliver, and his father, her Uncle Henderson, have moved in with Izzy and her mother following the suicide of Oliver’s mother. Just when Izzy thought things couldn’t get worse, Ben is forced to stay at the already overcrowded house while Dr. Gustino tends to an out-of-state emergency. Izzy feels she’s been helping Oliver deal with the trauma of his mother’s death, but Oliver bonds with Ben immediately, and Izzy is once again left out. When Uncle Henderson disappears suddenly, Izzy finds herself on an impromptu road trip across two states with Oliver and Ben, all three of them seeking family and acceptance. A new edition of Parrotfish is now available! Parrotfish was written in 2005 and published in 2007, but in those ten years, there have been changes in the language used to talk about transgender people. So Parrotfish needed an updated edition and this is it! There is also a completely updated resources section at the back of the book. “Hard Love is hip and compelling. This gutsy book remind us that in love and friendship, often there are no easy answers. Ellen Wittlinger’s masterstroke is that she makes us rejoice in a difficult, but honest, resolution.” – Rob Thomas, author of Rats Saw God. 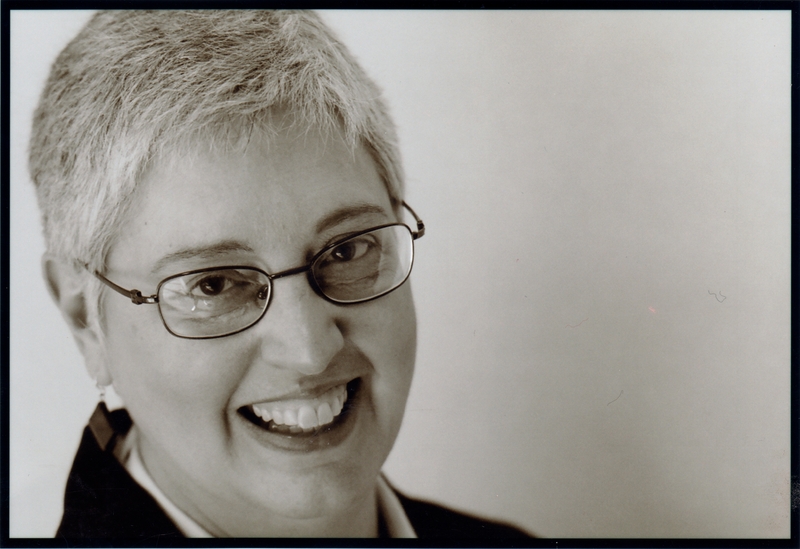 Printz Honor Award and Lambda Literary Award winning author, Ellen Wittlinger. Ellen's books are available through Broadside Bookshop in Northampton, MA; Odyssey Bookshop in South Hadley, MA; your local bookstores via IndieBound; large bookstores like Barnes and Noble and Amazon; and everywhere else books are found. You can purchase signed copies of Ellen’s books by contacting the Broadside Bookshop. Let them know which book you want, how you want it inscribed, and they’ll take care of the rest, including shipping it to you.